Leading off this week’s column: TerraCycle’s retweet offers a brief history of the plastic drinking straw. Did you know Americans use 500 million per day? MicroCare’s post should be of interest to medical device manufacturers who need to clean their products before packaging. Disney has always been amazing at bringing characters to life. This 3D Printing Industry post shows how Disney is using 3D printing and mechanized cables to create animated physical characters. Are we prepared if a giant meteor aims for our planet? The National Nuclear Security Administration posted about how their supercomputers help simulate such possibilities for planetary defense. 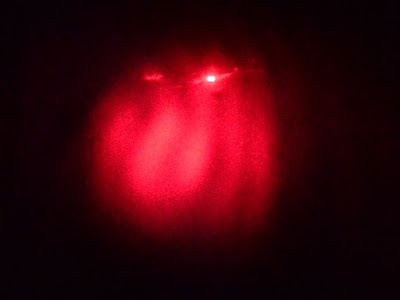 Here's a fun and educational post from Instructables that shows how to set up your own laser microscope and view laser diffraction. 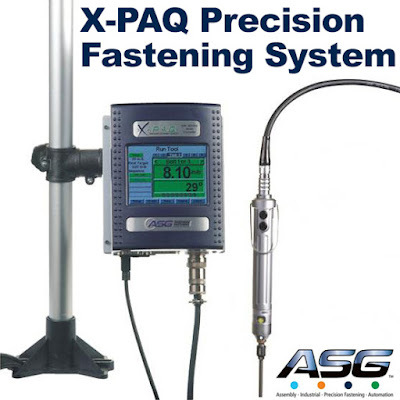 And we close out this week’s column with our post about ASG’s X-PAQ Precision Fastening System.